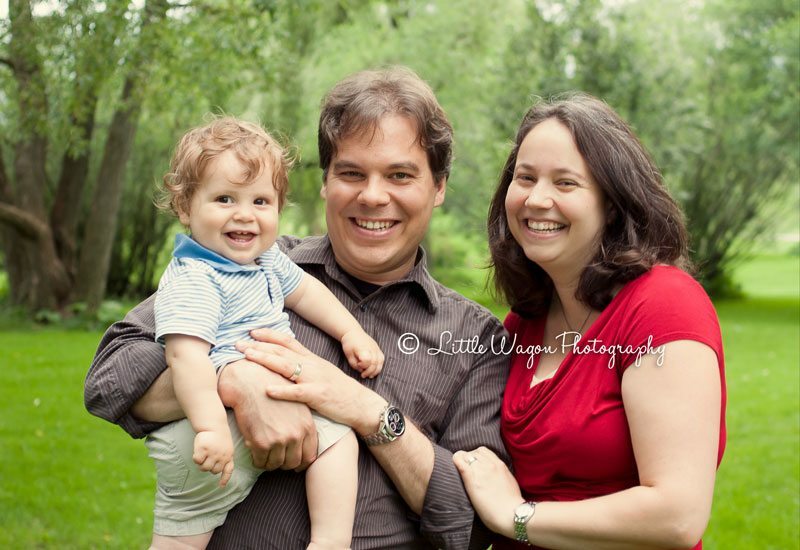 A very happy family photography session in Ottawa! 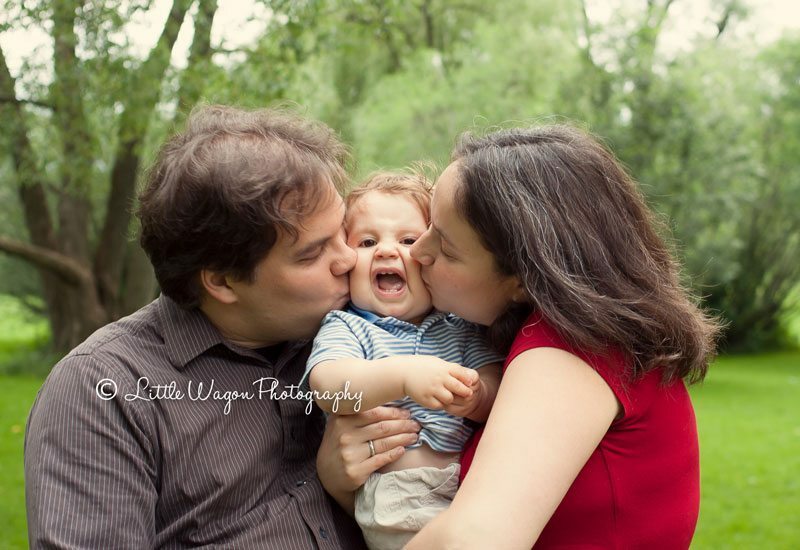 I had such a great time photographing this lovely family! 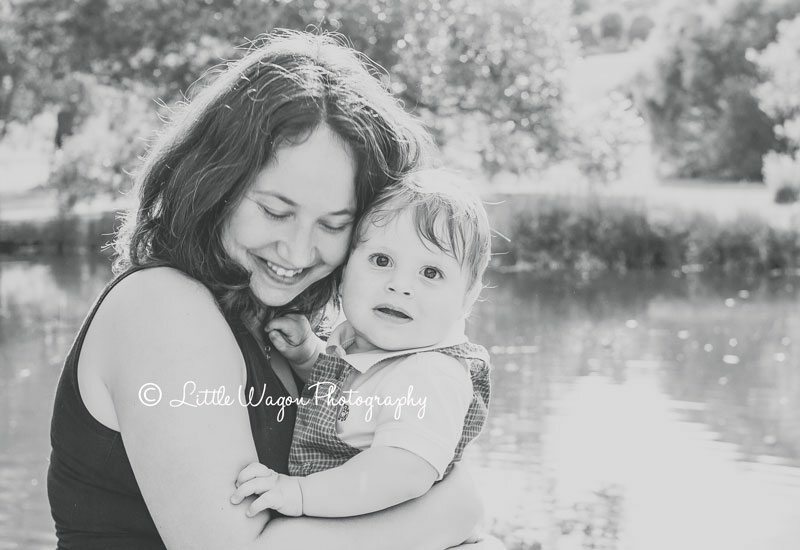 And I just love how I can feel their happiness right through the photos! 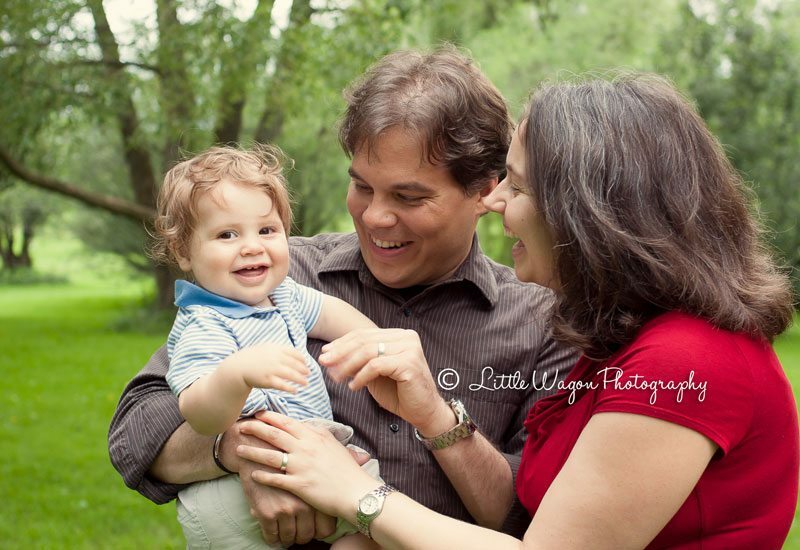 If you haven’t already booked your family session for this summer, there’s still time! 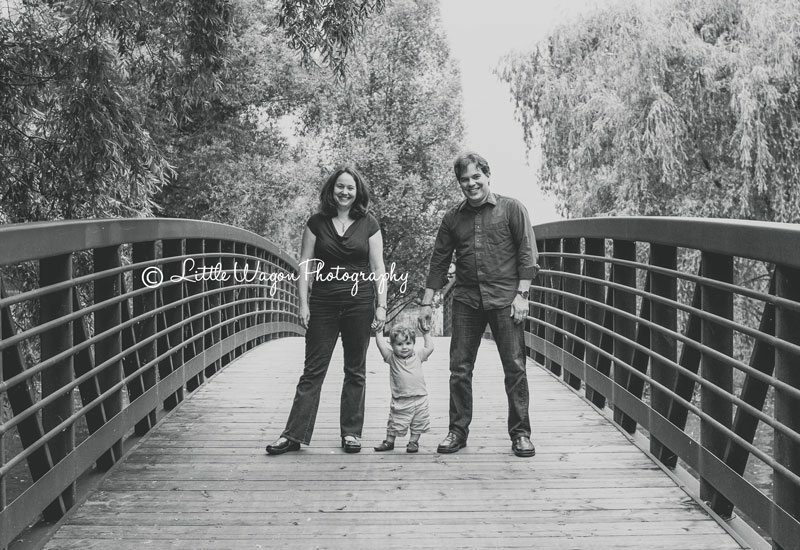 Please visit our family gallery to see more photos or contact us to book an appointment.